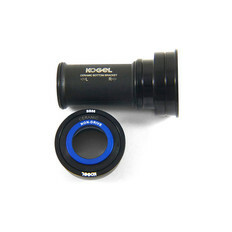 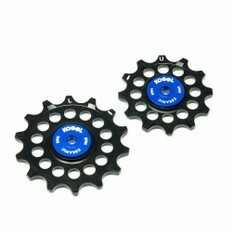 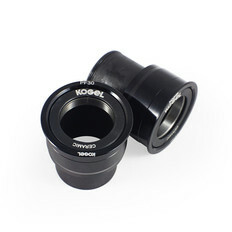 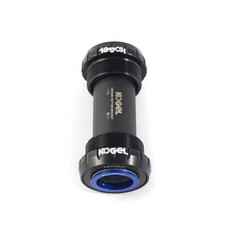 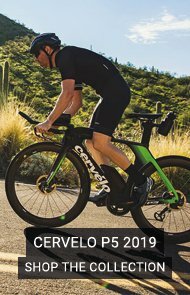 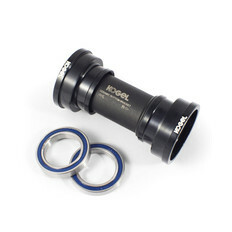 Setting the standard in terms of ceramic bearings, the team over at Kogel have been redefining how we approach efficiency and durability on the bike, especially on race day. 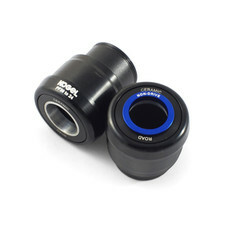 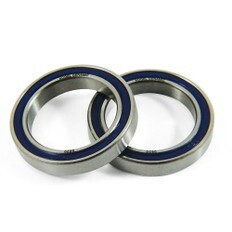 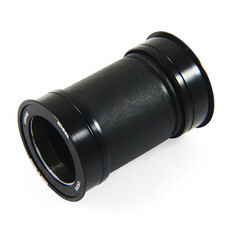 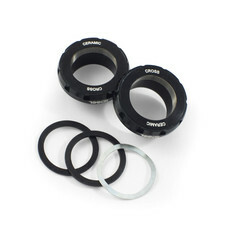 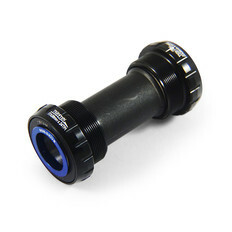 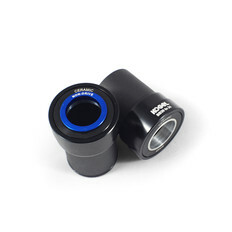 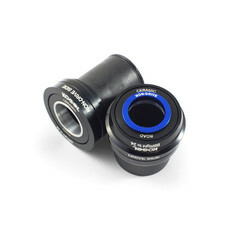 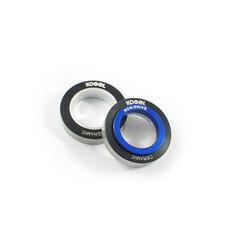 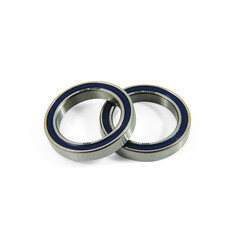 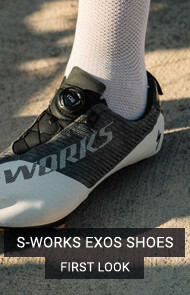 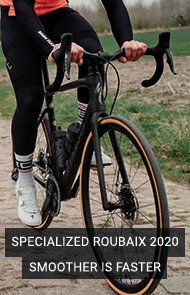 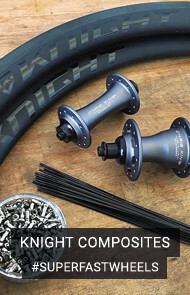 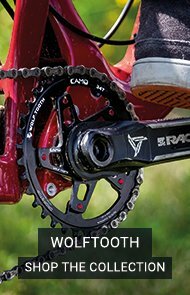 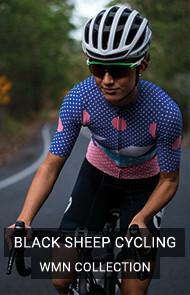 Their wide range of bottom brackets are super smooth rolling thanks to these high-quality ceramic bearings, meaning that you can head out the door without any creaks and ride with confidence. 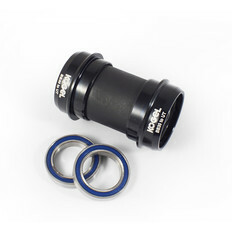 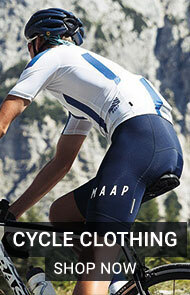 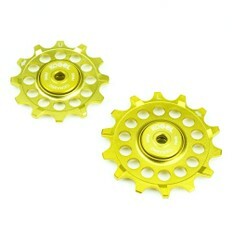 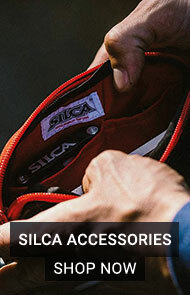 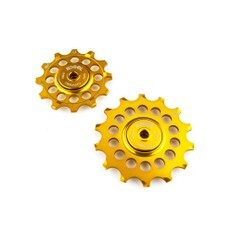 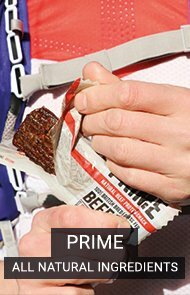 To show they believe in their products, all their bottom brackets come with a 2 year warranty, too!